The scope of a Concrete Contractor includes concrete piers, foundations, walls, structures, slabs, curbs, sidewalks, and driveways. 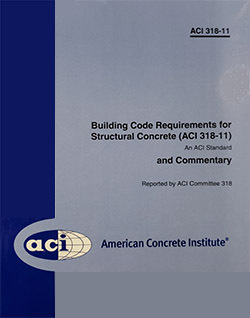 A very detailed and helpful reference covering materials, design, and construction of structural concrete (used in buildings or non-building structures, where applicable). 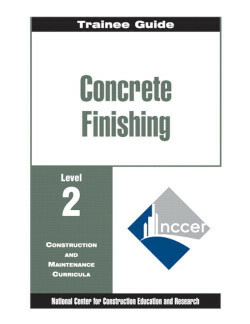 Concrete Finishing Level One is an important book for contractors wanting to learn more about concrete finishing. 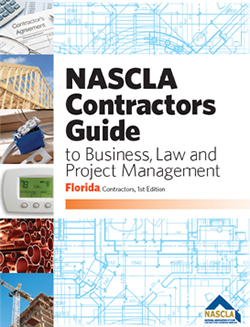 It is also a relevant book for those taking some contractor licensing tests through Prov.